The H1 Hummer was the first of the Hummer line and was in full production as a civilian off-road vehicle between 1992 and 2006. But the first prototype was tested in 1980. The design was the result of a competition to produce vehicles for the Army based on (the Army’s) specifications for a High Mobility Multi-Purpose Wheeled Vehicle (HMMWV) or Humvee. The Hummer was AM General’s entry into the competition and proved to be the best all-around choice. Some called the Hummer superior to the competition and AM General was awarded a contract in 1983 for 55,000 vehicles. AM General offered “Limited Edition” Hummers to the public in 1992 and later sold the name, and rights to distribute to General Motors (in 1999). AM General continued to produce the high end civilian off-road version of the Humvee (the H1) until 2006 when production was cancelled. The H2, and H3 models were also discontinued after GM filed for bankruptcy and later closed the brand after failed attempts to sell it. The H1 is still considered an elite and superior civilian off-road vehicle. At the end of it’s life, the sticker price of the H1 had risen to between $128K and $136K based on optional configurations. The more favorably priced ($63K) H2 was considered a luxury SUV and eventually suffered from it’s gas guzzling reputation when the economy sank and fuel prices rose. The smaller H3 doesn’t factor into this comparison. The void left in the automotive industry with the departure of Hummer may have been considered insignificant during the Great Recession, but shifts in demand are occurring. The economy is certainly on the come-back. There are multiple needs for a rugged all-terrain-humvee-type vehicle, for civilian off-roaders, government agencies, and municipalities. Alkane’s engineering partners are also developing ways to armor plate the Alkane Dominator™ for specialized law enforcement and military uses. Taking a lesson from the H2, fuel economy and environmental concerns are a solid priority. Enter the Alkane Dominator™. 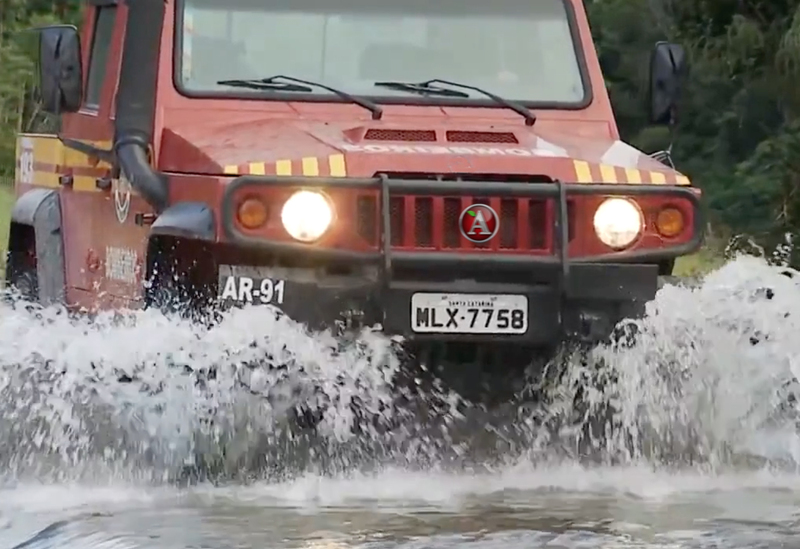 Alkane Truck Company, a leader in the development of alternatively fueled vehicles, is developing the Alkane Dominator™ as a rugged all-terrain work horse, much like the H1. The Alkane Dominator™ will be powered by Liquid Propane Autogas (LPG) or Compressed Natural Gas (CNG) with an engine configuration delivering an abundance of power and durability at a fraction of the cost of gasoline. “LPG makes the most sense”, says Alkane CEO, Bob Smith. “We have an abundance of it here in America, and that will lessen our dependence on foreign oil. The distribution infrastructure is in place, it is environmentally friendly, and cost effective.” The Alkane Dominator™ will be assembled at Alkane Truck Company’s manufacturing facility in Summerville, South Carolina. The Alkane Dominator™ price tag will fall on the low side of the spread between the Hummer H1 and H2 prices. Although the final MSRP has not been dialed in, the vehicle in it’s base configuration is expected to be in the $80K range. Considering the H1 started at around $40K in 1992 and rose to $120K+ by 2006, and the H2 was at $63K in 2009, the price of the Alkane Dominator™ is an affordable “re-entry” point for this rugged work horse. Contact us HERE for more information.